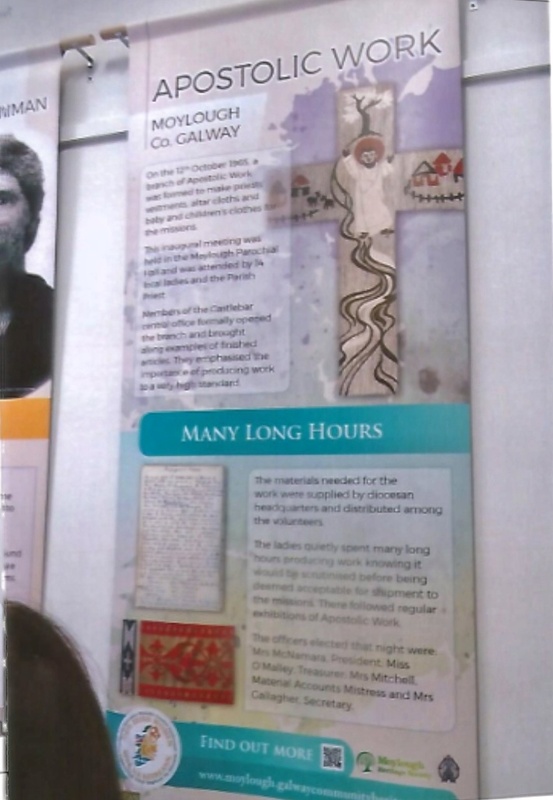 The Museum of Country Life in Castlebar, Co Mayo and local heritage centers in the Galway and Mayo area held an exhibition on Friday 9th of November 2018. 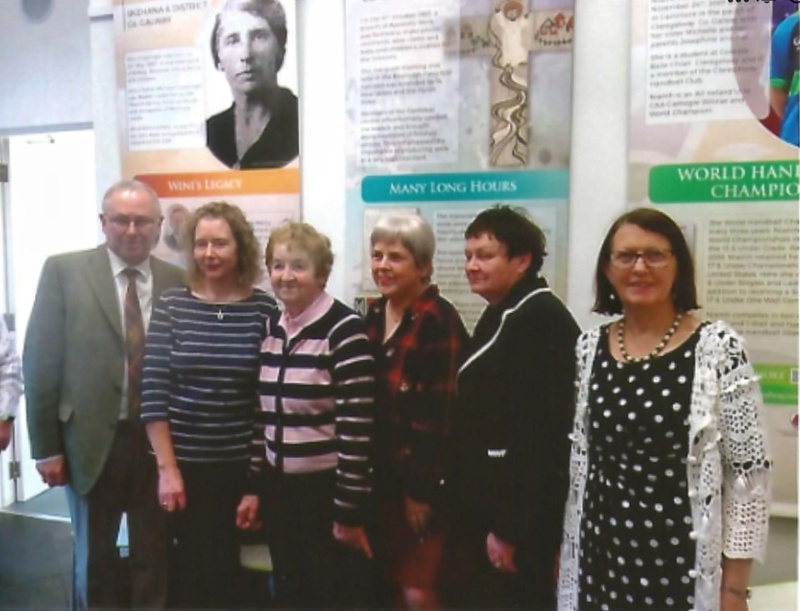 The “Our Irish Women Project and Exhibition” was about celebrating the lives of women who had made a difference to life in the Galway and Mayo area. 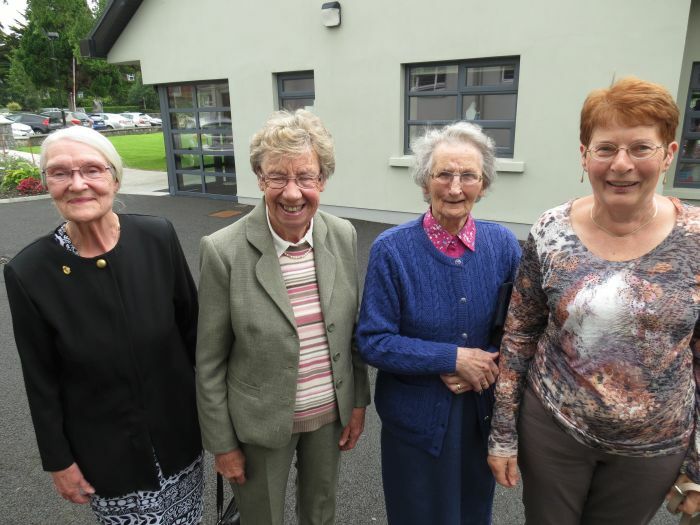 The Moylough Heritage Society chose to nominate the Apostolic Workers of Moylough. 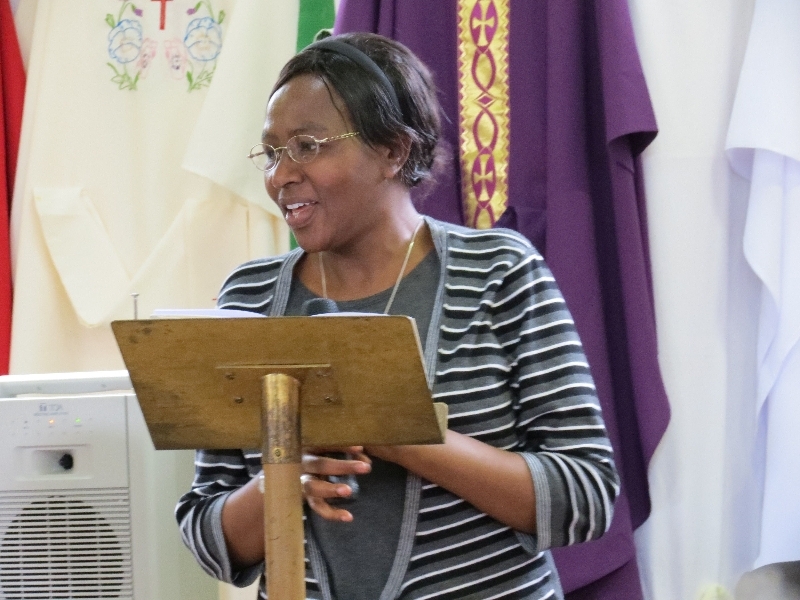 The Apostolic workers worked hard to help spread the faith and support the missionary Priests, Sisters and lay workers. 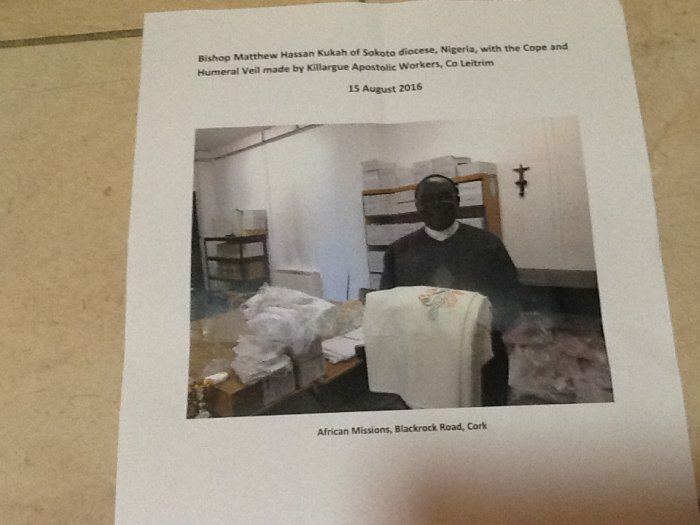 They prayed, supplied material goods eg. 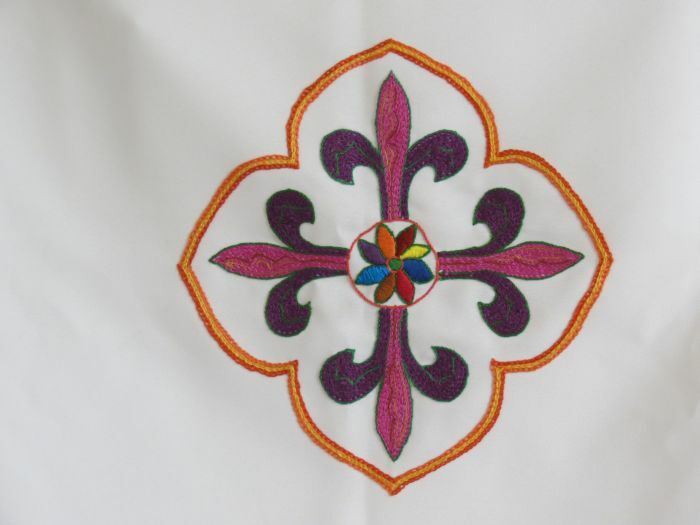 vestments and altar linens, and financial support to areas where missionaries worked. As well as supporting there own Church, parishioners and families. 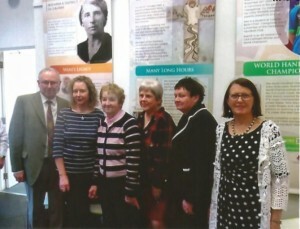 Our National President Mary O’Connor and Galway President Maire Dempsey attended the opening ceremony. 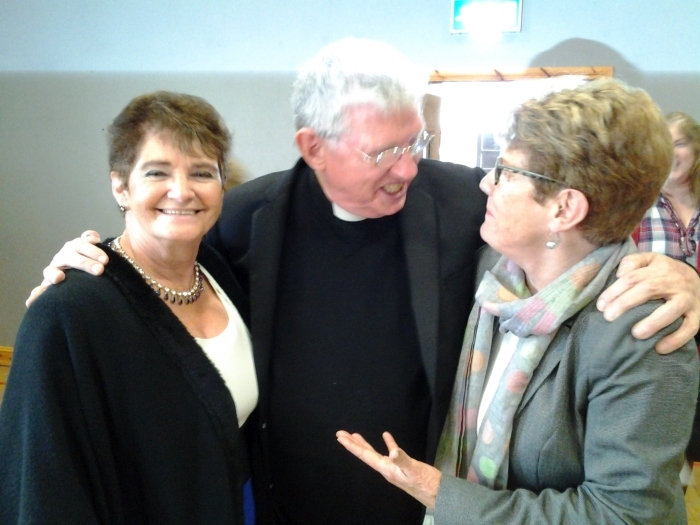 They were honored to be representing Apostolic Workers from all over Ireland and proud to be carrying on the work of those remarkable women and men.